David Hammond was picking out an Archie comic for his kids when he noticed a poster for vaping behind the corner store counter. Then, he spotted vaping products above the candy. It's something you might not expect to see while picking out an Archie comic book for your kid at the store. That's what David Hammond was doing when he noticed a poster for vaping behind the corner store counter. Then, he spotted vaping products above the candy. 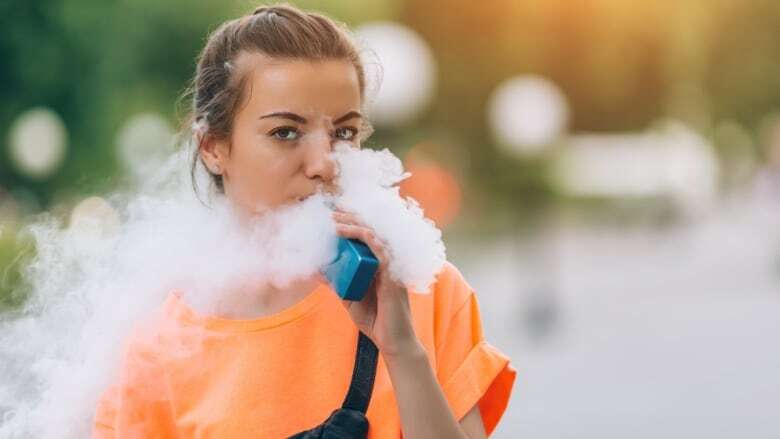 "We know enough now to say that nobody, no kid, should be using these [vaping products]," Hammond, a professor in the School of Public Health and Health Systems at the University of Waterloo, told The Current's Anna Maria Tremonti. "Unless you're an adult smoker trying to quit, you should not be vaping." Many health experts are raising concerns about the use of e-cigarettes and vaping among teens, and Hammond worries not enough is being done to curb that use in Canada. 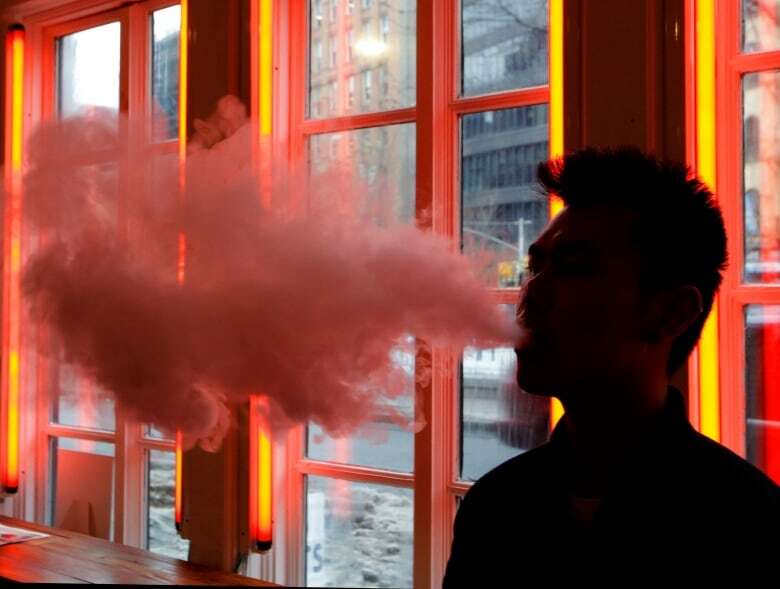 Last week, the U.S. Food and Drug Administration released data showing vaping increased nearly 80 per cent among high school students, and almost 50 per cent among middle school students since last year. The practice of vaping is increasing at a similar rate among Canadian youth, including among non-smokers, Hammond said. Although the long-term effects of vaping are still unclear, he said chronically inhaling chemicals into one's lungs is likely to cause some level of harm. Canada has implemented new rules, effective Monday, that prohibit vaping companies from using testimonials to promote their products, or making statements that would make vaping products seem healthy, according to Health Canada. Health Canada is also prohibiting the promotion of flavours that may appeal to kids, such as those with a candy or dessert name. Several provinces have banned advertisements in stores, but Hammond noted that three — Ontario, Alberta and Saskatchewan — have not. 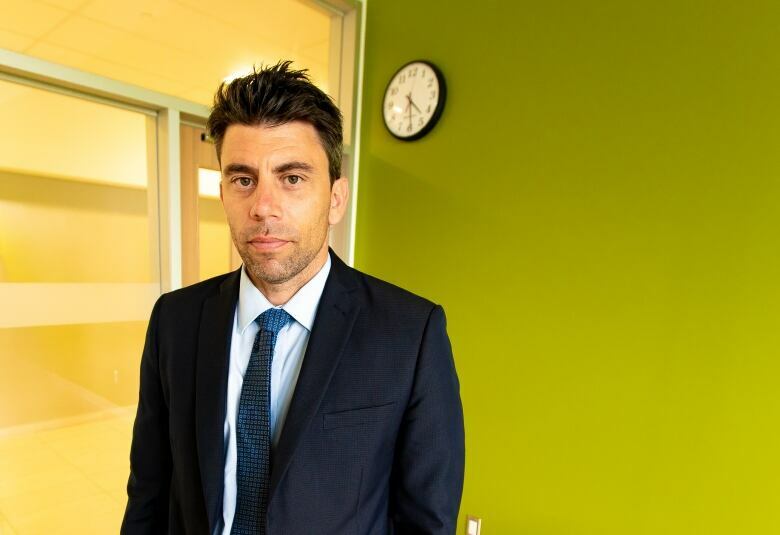 "I would suggest that when we try and seek that balance between making these available to smokers but discouraging kids, probably putting those ads next to the slurpee machine might not be the best execution of that balance," Hammond said. E-cigarette company Juul Labs Inc. recently agreed to stop selling some of its e-cigarette flavours in the U.S., to discourage young people from using them. However, it hasn't promised the same for Canada, where it also sells its products. "I think one of the things we'd like to see is, if they're taking actions to reduce youth use in one market, it probably makes sense that they would be doing it in other markets like Canada as well," said Hammond. The Current asked Juul for a statement about its approach to young people and vaping in Canada, and the company said its products are intended for adult smokers — not minors. "We continue to adhere to all federal and provincial regulation and are taking a conservative approach to the retailing of our products," the company said. Listen to the full conversation at the top of this page. Produced by The Current​'s Samira Mohyeddin and Alison Masemann. An earlier version of this story said that Health Canada is prohibiting the use of flavours that may appeal to kids. In fact, Health Canada is prohibiting the promotion of said flavours, but will not prohibit them from being sold.